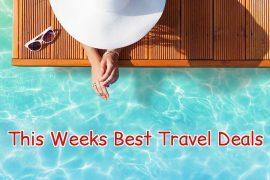 In my best travel deals this week I have last minute ski holidays, Easter weekend in Marrakech, Summer in Greece, Costa del Sol and Tobago, an amazing Caribbean cruise and a Christmas shopping trip to Vegas! Head off to the slopes this weekend with a choice of ski deals from only €389! Choose Austria from €389, Italy from €447 or go half board in Andorra from €469. 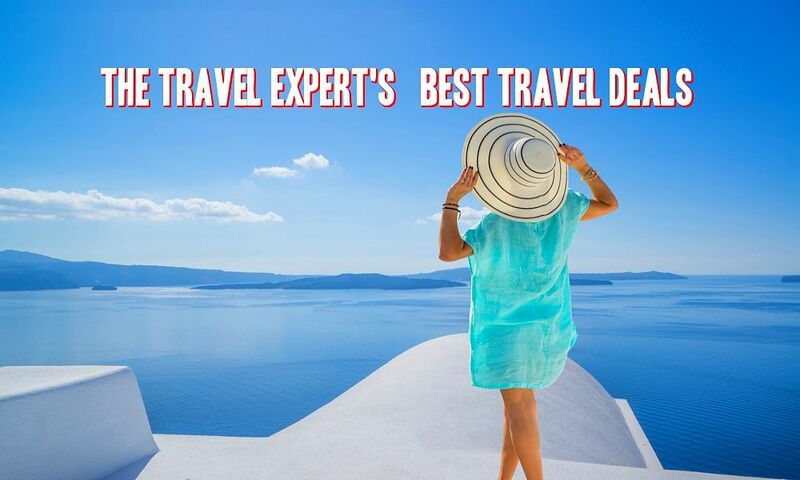 Prices include flights, transfers and checked baggage, for seven nights. Spend Easter weekend in magical Marrakech. Fly direct from Dublin on the 29th of March and enjoy a three night stay at the highly rated Riad Agathe, with breakfast included, for only €378. Go all-inclusive on the Costa del Sol this summer for only €2888 on the 22nd of July. 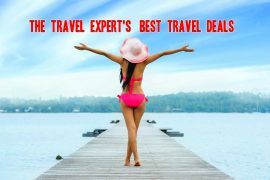 Price includes flights, transfers and checked baggage, based on 2 adults and 2 children sharing. You will be staying at the highly rated Cortijo Blanco hotel which is ideal for families and is located only 3km from glitzy Puerto Banus! Enjoy a sunshine break in the Greek island of Kos in July. Stay at the adults-only Bahamas Hotel ( no 3 on tripadvisor ) in Kos Town which is ideally located close to the town centre and Lambi beach. Price of €492 includes flights, transfers, checked baggage and hotel on a bed and breakfast basis. It doesn’t get much better than this! Spend four nights in Vegas, one night in Miami and then cruise around Mexico, Gran Cayman, Bahamas and Jamaica for seven nights on the luxurious MSC Seaside. Price including all flights, hotels and a seven night cruise on an all-inclusive basis is only €1469! Go somewhere new in 2018! Discover the Caribbean island of Grenada. Enjoy an all-inclusive holiday in the highly rated Grenadian by Rex Resorts from €1089 in April or May, €1139 in June and €1169 in August. 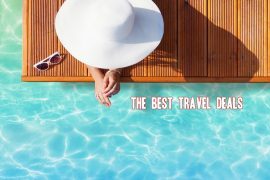 Prices include flights, transfers and hotel on an all-inclusive basis for seven nights, with a discount of €300 per person if booked by the 7th of February. 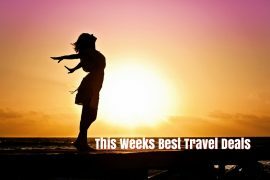 Previous articleMy Top Picks For Family Holidays This Summer – 2ad & 2ch from €1599! Next articleThe Holiday World Show Takes Place At The RDS From 26th – 28th January.